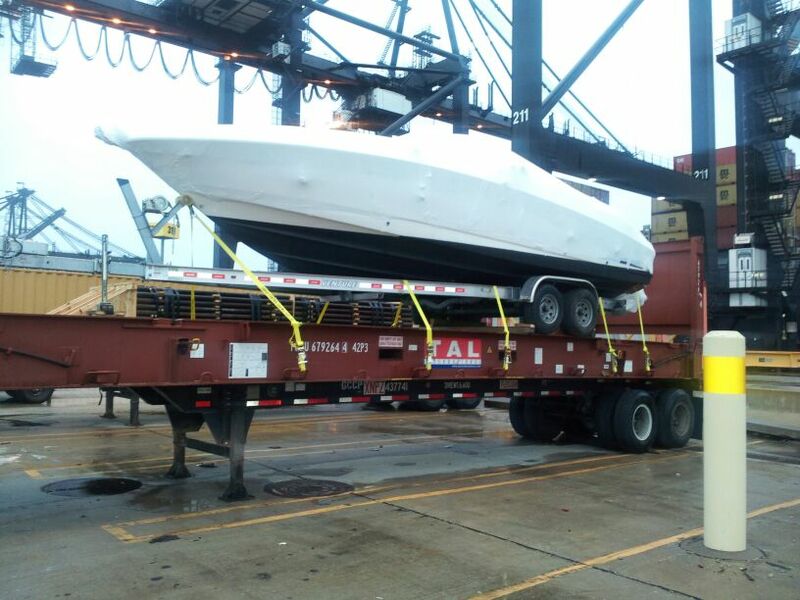 Boat Shipping International, Inc. is a professional international boat shipping company headquartered out of Charleston, South Carolina, where we Process boat shipments for our clients worldwide. 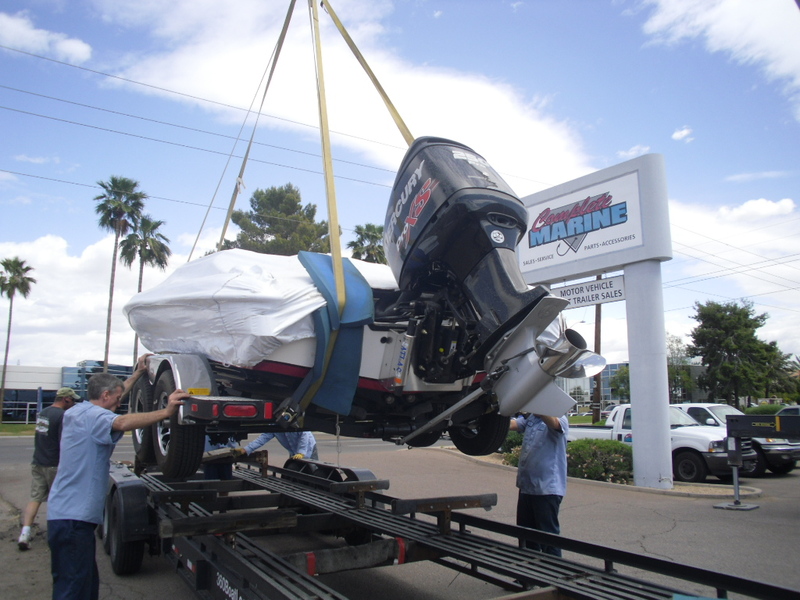 Quotation Process: Please utilize our Process for Request Quote service on this website. 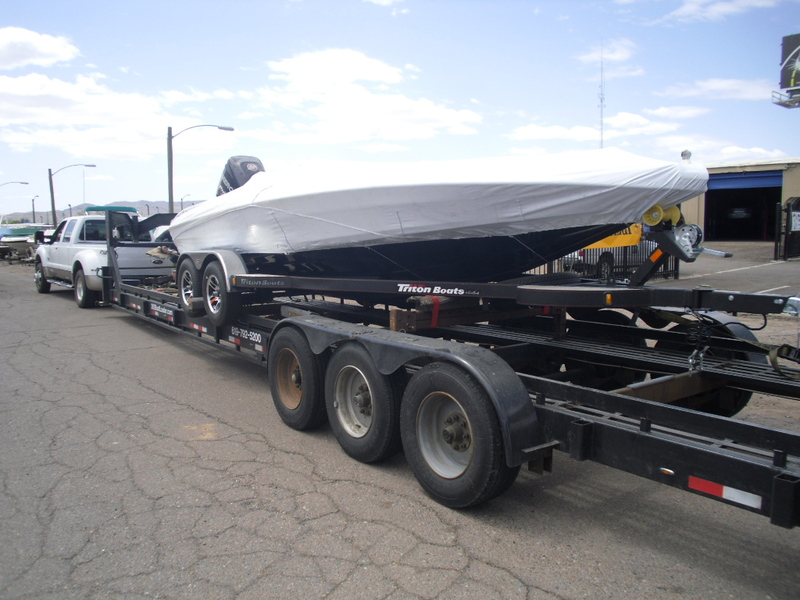 Feel free to also e-mail us, or call us for a quote. 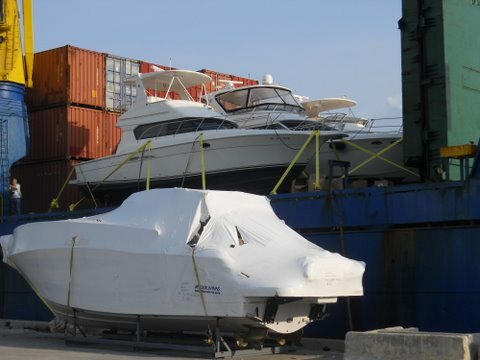 Once we receive your information for the quote we will begin to process your quote using the best international shipping options and lowest possible prices while always ensuring the safe transport of your boat or yacht. 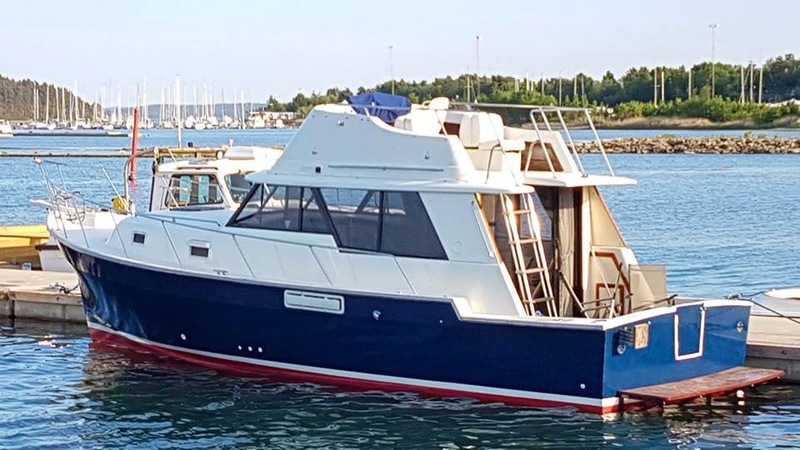 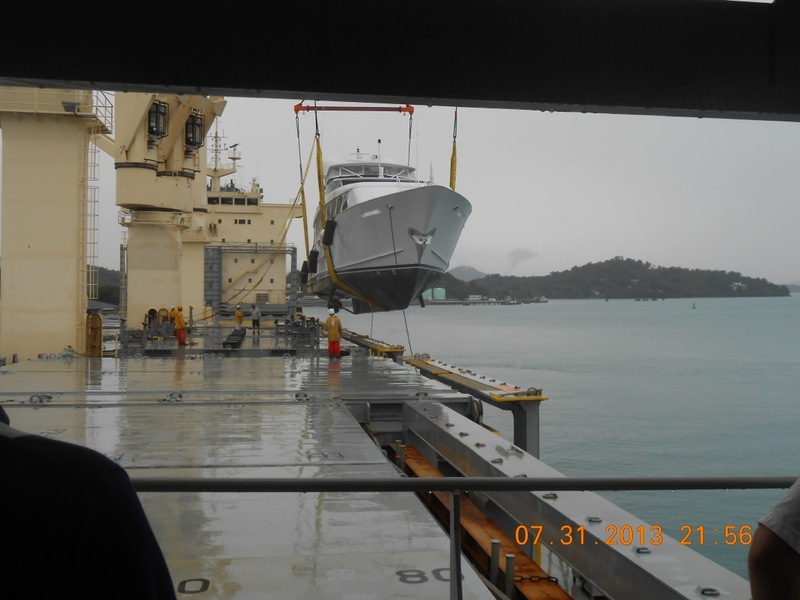 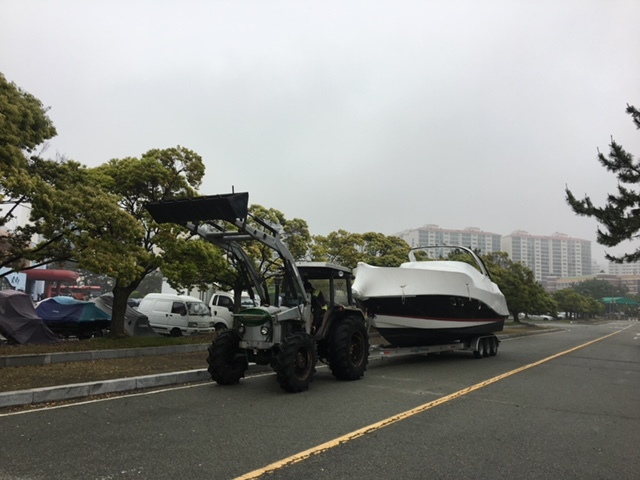 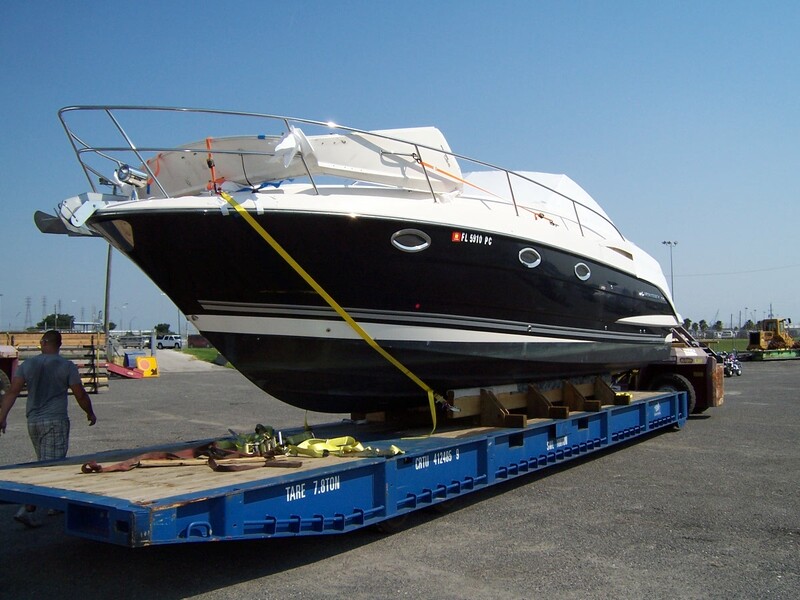 Boat Shipping International, Inc.’s experienced representatives will e-mail your formal quote with everything that is included from boat pick up to final port delivery. 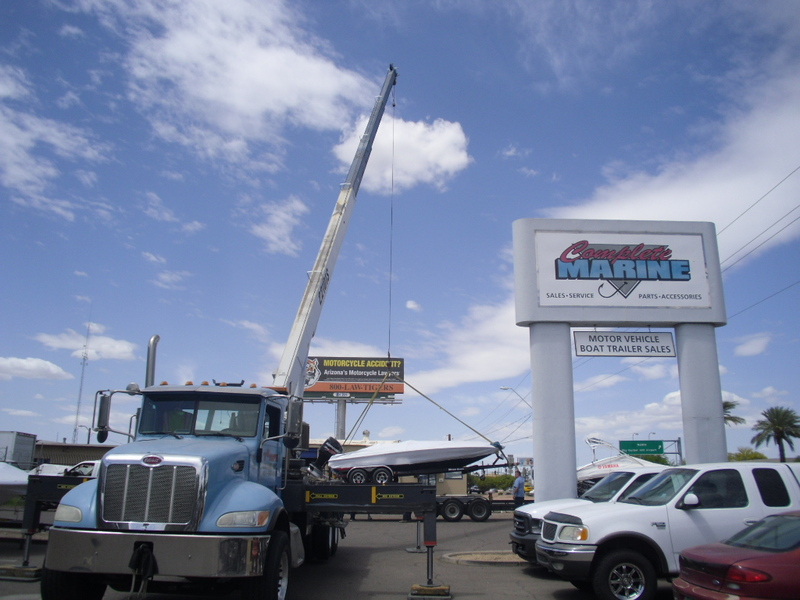 If you have any questions about our quote please contact us. 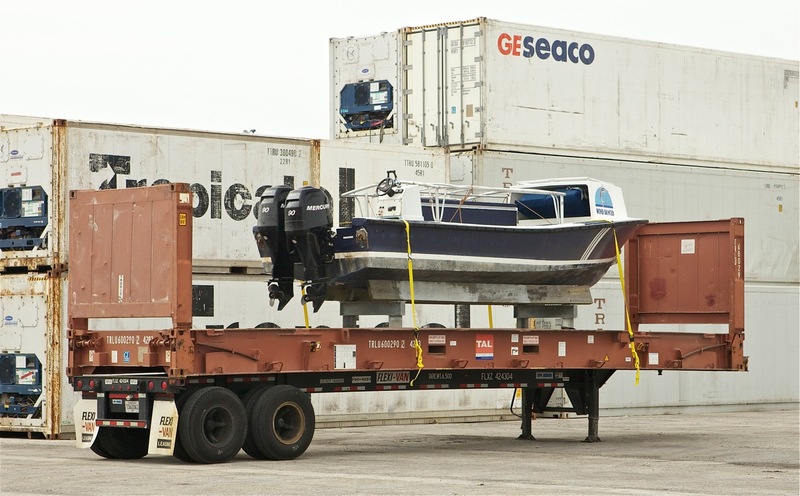 We are available to answer all of your questions at any time during the shipping process. 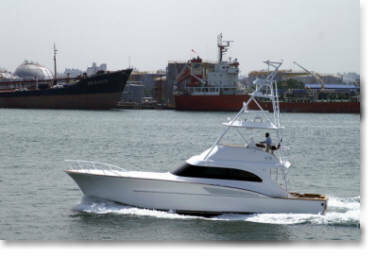 Booking: Once you agree to the submitted quote, simply request a booking and we will begin to get your boat on the way to you. 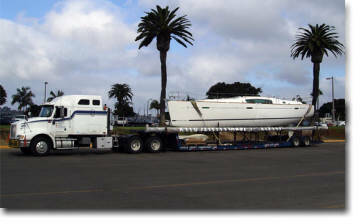 You will receive all shipping details from us in writing. 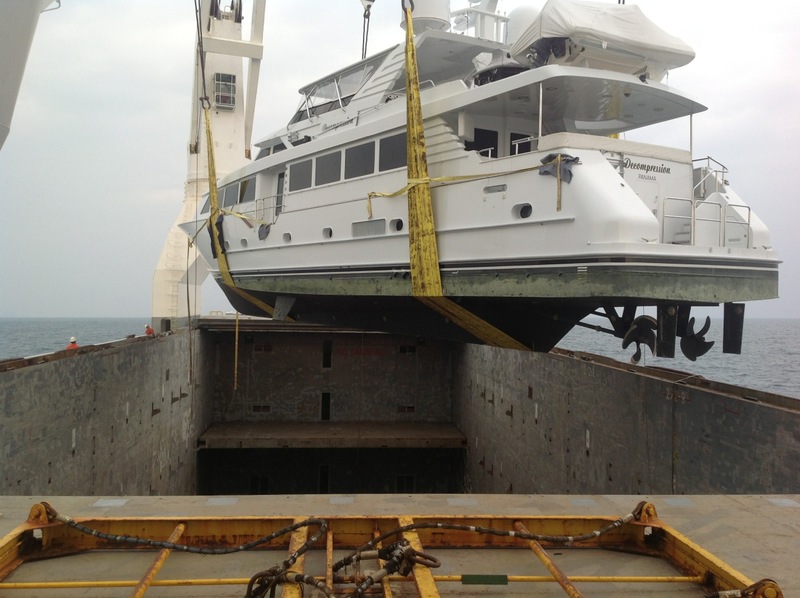 Process: We will contact the persons at the boat location to arrange a pick up at an agreed time. 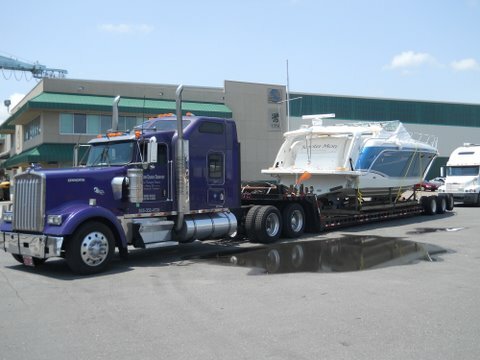 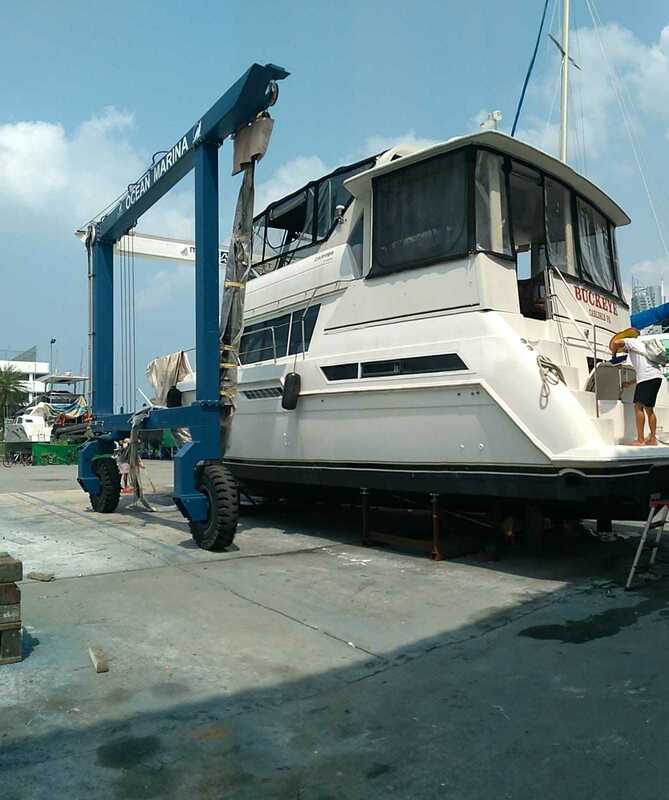 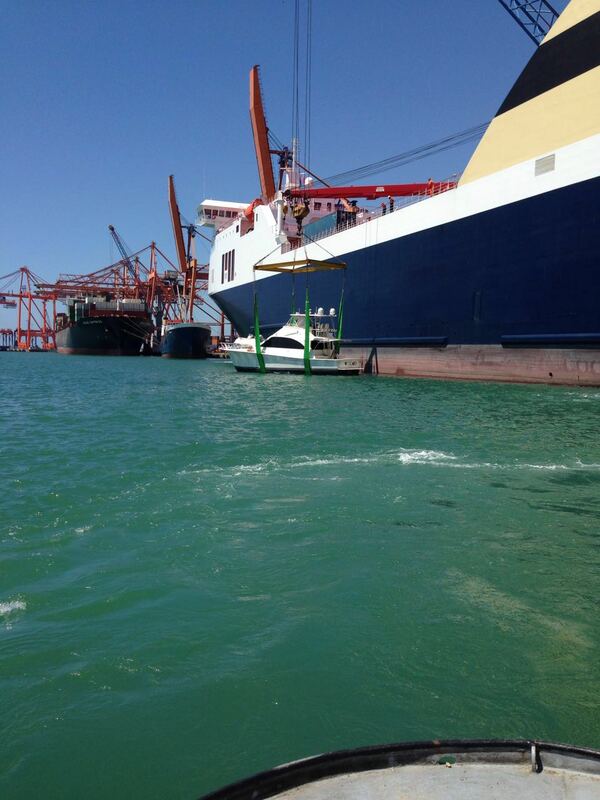 Our licensed and insured trucking company will deliver your boat to the loading port. 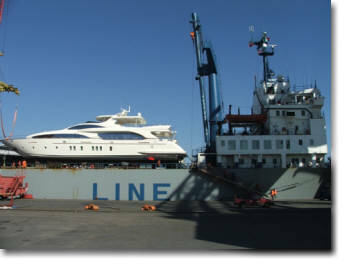 In the meantime, we prepare all export documents and clear the shipment with US Customs for exportation. 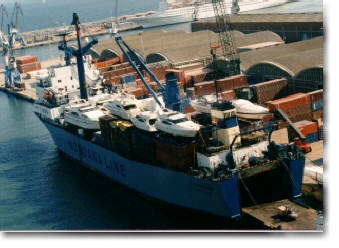 Depending on your origin port and final destination, some or all of these can affect the rate and sail time. 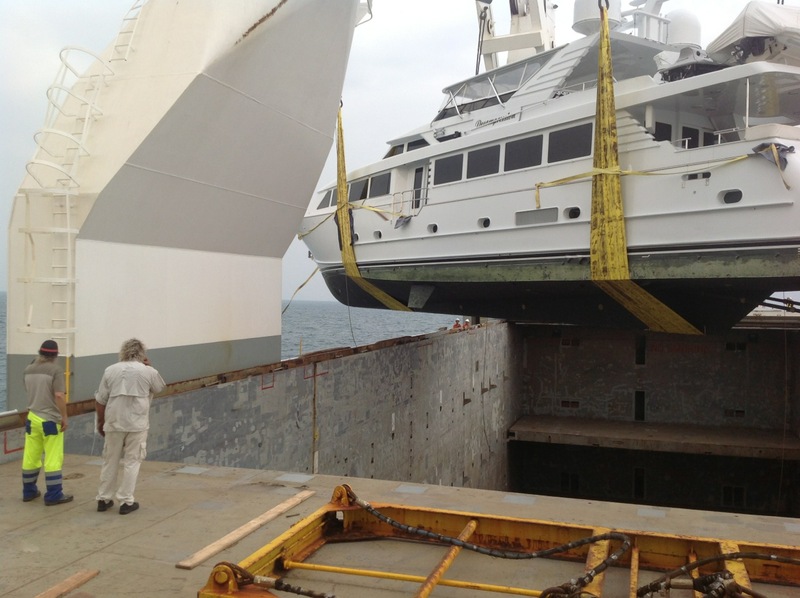 Export documentation: Once the vessel has sailed and Bill of Lading becomes available we will send it to you along with any other required documents. 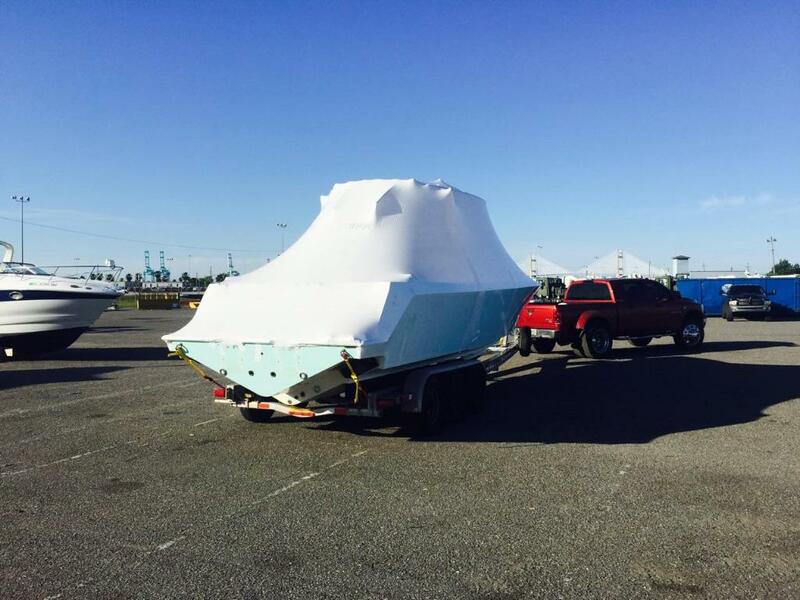 Arrival: You will be notified by the shipping line prior to the arrival of the ship at your destination.